). 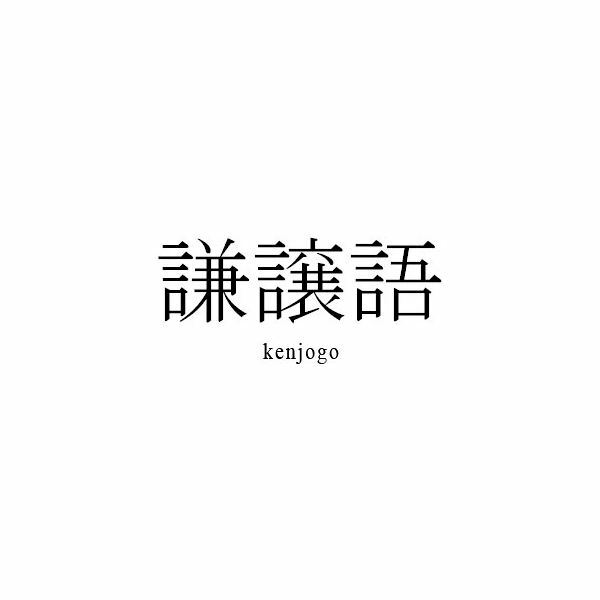 Further divisions exist, but this article is intended to focus on the larger categories within Keigo. 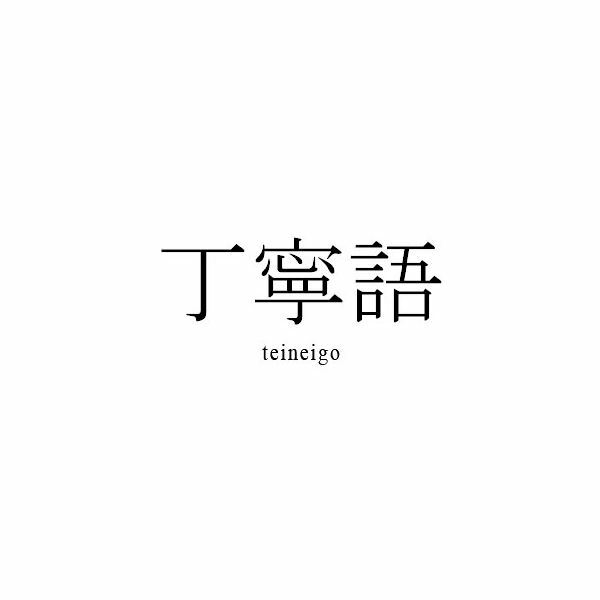 If you’re already a student of the Japanese language, then you probably already use Teineigo, even if you didn’t realize it. Teineigo is applied in the use of prefixes and verb endings in basic conversational Japanese text books. Verbs end in masu, for one example. Any basic Japanese learning text book includes sentence structures using forms of Teineigo, such as ending a sentence with desu. The prefix o is often placed in front of neutral words in a sentence or phrase. 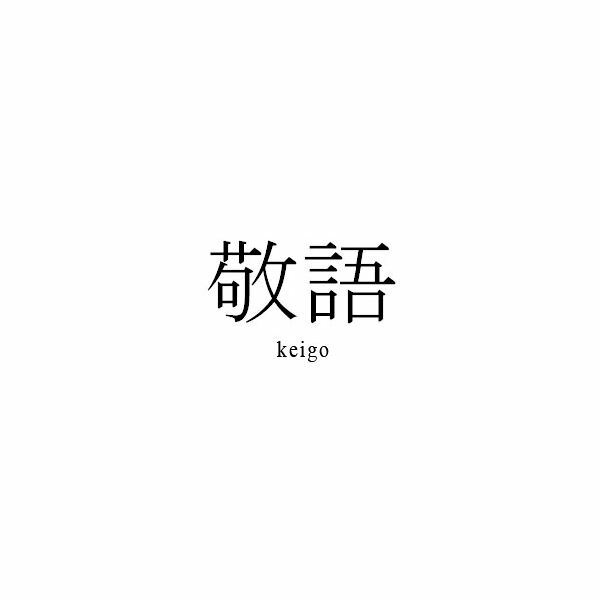 By teaching students the Teineigo form of speaking in the initial stage of learning Japanese, the student incorporates polite speaking more naturally. Teineigo is a form of polite speech used for both referring to other people and oneself respectively. 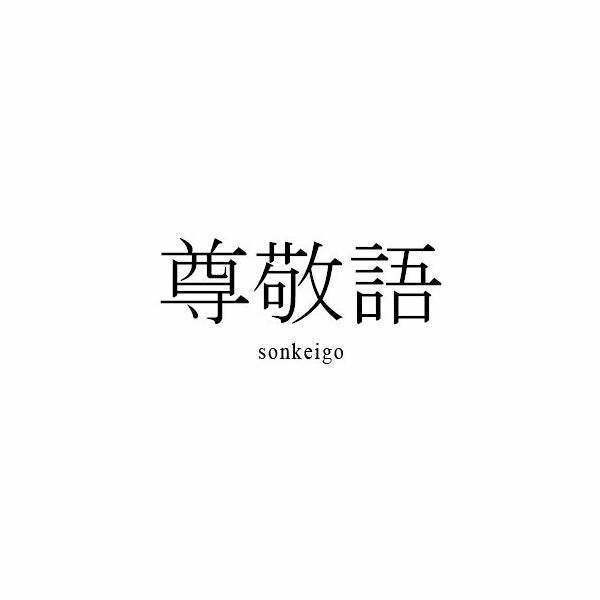 Sonkeigo is the Keigo form (or words) used by the speaker when addressing a customer or a superior. This form of Sonkeigo is never used to regard one’s self. The purpose of Sonkeigo is to show the speaker’s respect to someone of higher status. The manner in which Sonkeigo is applied may take the form of alternative verbs rather than basic verbs, as well as replacing ordinary phrases with more drawn out and respectful phrases. Less hasty wording is generally more polite. Take a verb like “kaku (to write)" for example. In Sonkeigo, the speaker would change kaku to o kaki ni naru. This change in speech is exemplary of the way a verb is softened, and a phrase is drawn out to be more respectful to the listener. Nouns don’t get away from Keigo either. For example, a customer will not be addressed as Joe, but as Joe-sama. The humbleness in one’s speech is greatly appreciated by the listener. Kenjogo is a way of humbling one’s speech. When a speaker refers to himself/ herself or members of his group to an outsider, such as a client, then the rules of Kenjogo are applied to his manner of speech. Take the verb iu (to say) for example. This verb is replaced by the lengthier moushi ageru. Kenjogo words or phrases may be used to show that one is caring or in the act of assisting the listener. How Do You Express Good Luck in Japanese?